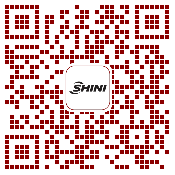 With over 40 years experiences in this particular industry, Shini band heaters and pipe heaters are well-known worldwide. 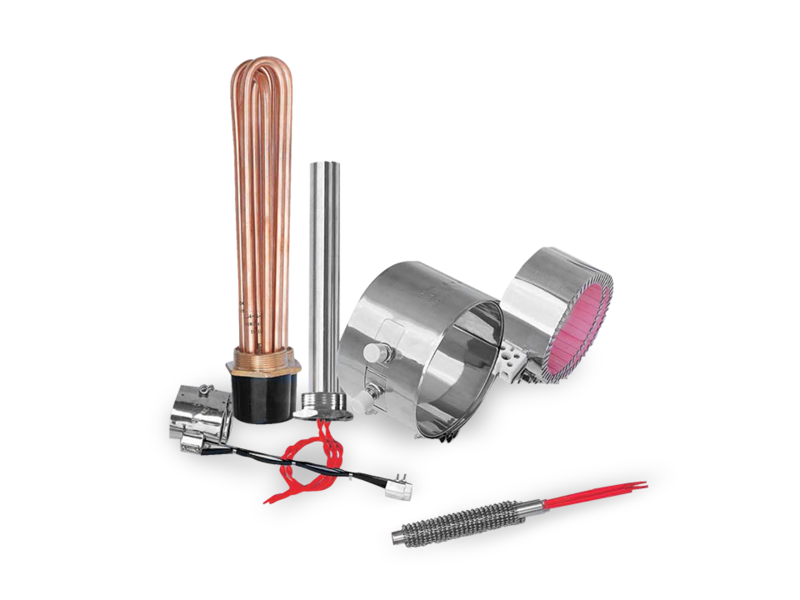 The heaters are manufactured from imported top quality raw materials with advanced techniques. They are widely used in mould heaters, dryers, moulding machines etc, ensuring long service life and high efficiency.